When a gun is carried in an ordinary handbag, it ends up buried at the bottom of the bag and is very difficult to access, especially in a panic situation. This problem has been solved with the Cameleon Concealed Carry Handbags. 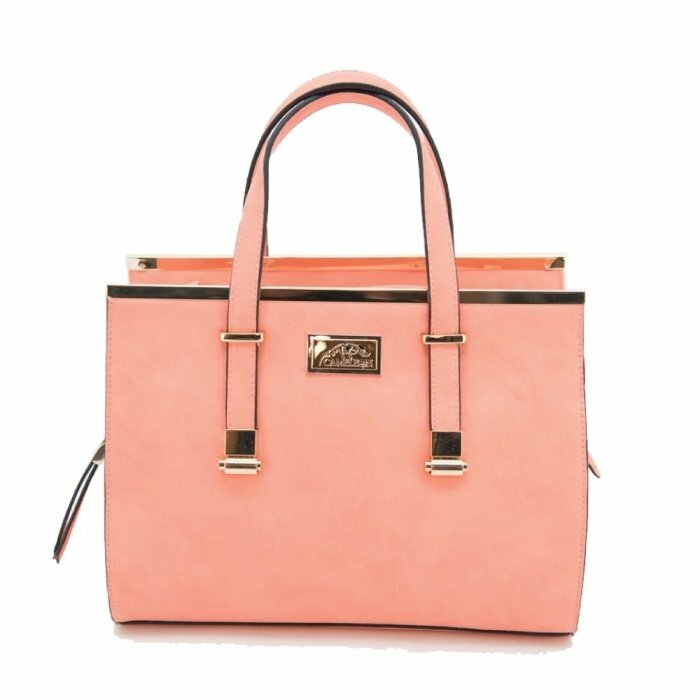 These handbags are quickly becoming a favorite among female gun owners because of the discrete zipper compartments located on both sides of the bag, which can be quickly accessed by both right and left hand shooters. These inner compartments are lined with Velcro and include an adjustable Velcro holster which holds the gun securely in place so you will know right where it is every time you reach in to grab it. In a threatening situation, you will have the option to quickly remove the gun from the bag and point it at your attacker or, for faster protection, you can simply shoot through the bag.